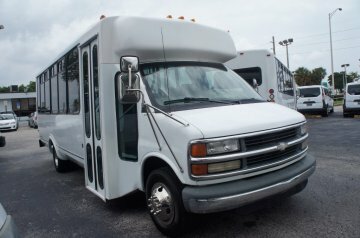 Need a Wheelchair Van in Miami? 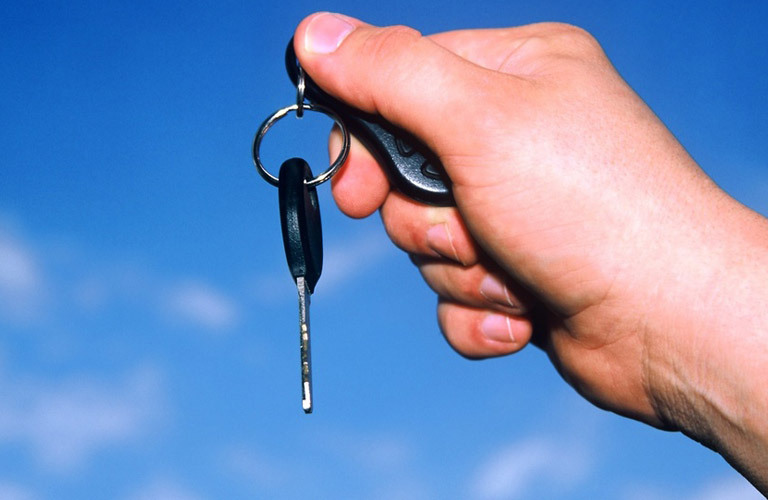 Come in to Lehman Leasing! 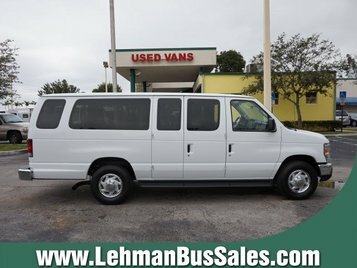 Check Out these Passenger Vans for Sale in Miami Today! 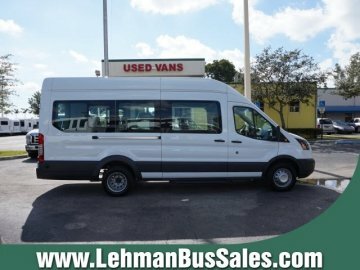 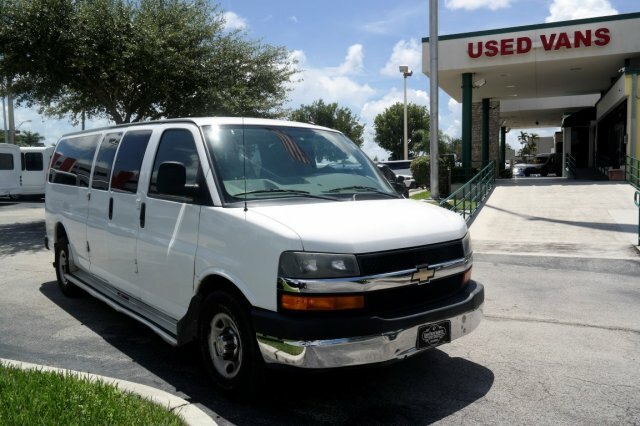 Find Your Next Used Van For Sale in Miami Today! 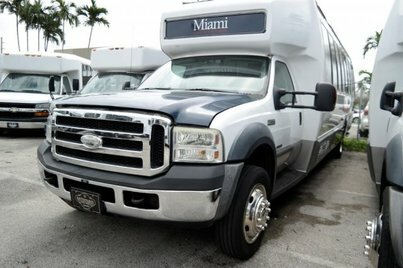 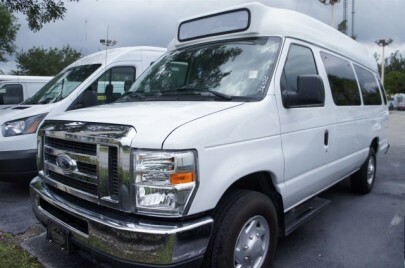 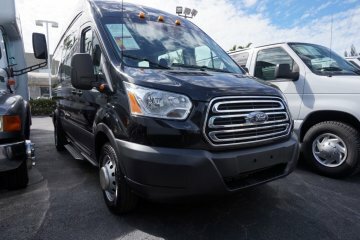 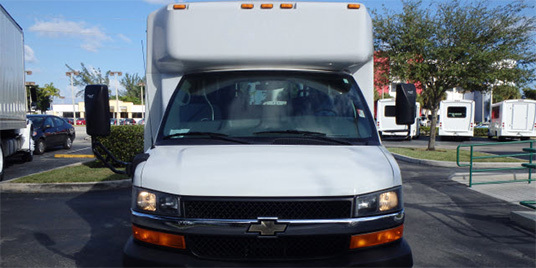 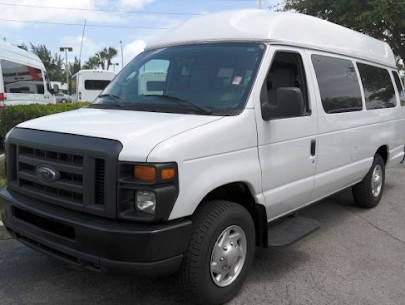 Find Quality Passenger Vans For Sale in Miami Today!